Home / Blog / 5 Healthy South Indian Recipes Anyone Can Eat As Breakfast! Rava idli is a very popular South Indian recipe, made with semolina, curd and some spices. Idli is a steamed dish, which is easy to digest. Semolina improves kidney function due to its high potassium content. It is also a very quick and amazing source of energy. 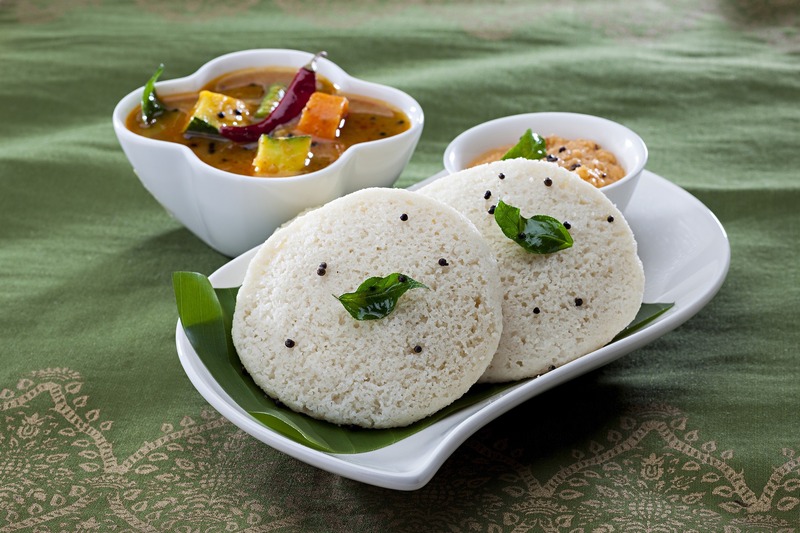 So, try out this amazing version of idli and give your day an energetic start! 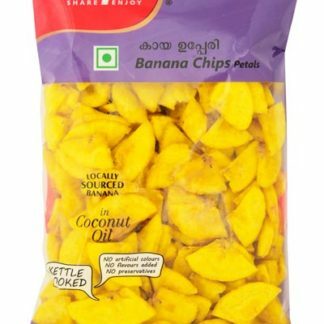 Buy our variety of rava idli now. 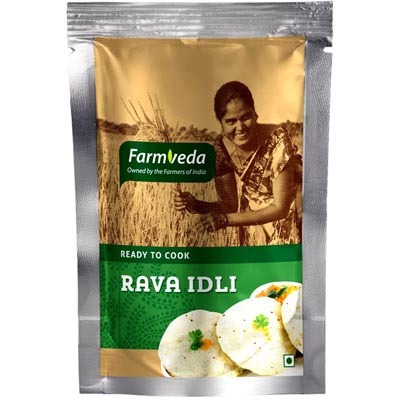 Buy Instant Rava Idli Mix Online – Buy Now! Another version of idli is Ragi Idli. Rich in nutrients, ragi adds a different taste to your regular idli. Ragi helps in weight loss and increases bone strength due to high calcium content. It also helps to lower cholesterol levels in our body. Ragi also contains many proteins like valine, methionine and tryptophan which help in muscle building and proper metabolism of the body. This South Indian recipe is sure a health booster in your diet! Buy our delicious variety of ragi idli and let us know your views! 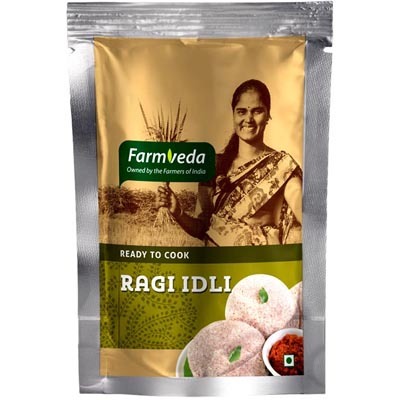 Buy Instant Ragi Idli Mix Online – Buy Now! Rasam itself is a very tasty and healthy drink. 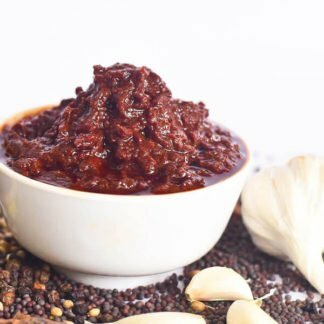 Usually served with steamed rice or dosa, it is enjoyed by everyone due to its tangy flavour. Rasam contains tamarind which prevents constipation. It is rich in antioxidants and minerals. It also contains vitamin A and C, and has significant role in weight loss. How about having rice and dosa with rasam next time? Buy instant lemon rasam mix and serve to your family during breakfast or lunch. You can also have this South Indian recipe as a soup or drink. 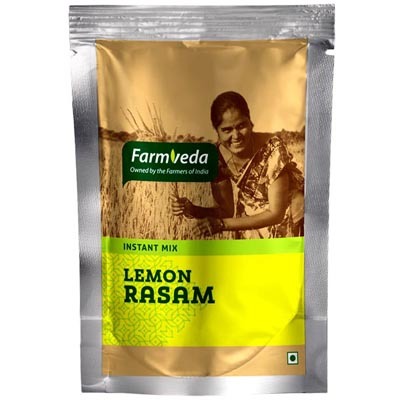 Buy Instant Lemon Rasam Online – Buy Now! Made up of different types of millets, this dosa recipe is a complete nutrition booster. Millets play an important role in starch digestion and help to fight heart diseases. 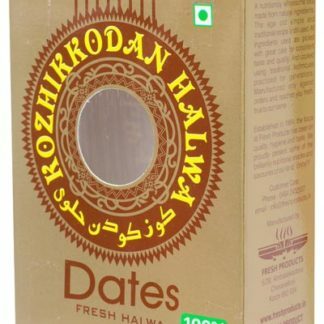 They are very nutritious with high antioxidant content. You’re not gonna regret adding this healthy dosa to your breakfast! 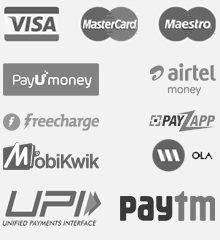 So, order the multi millet dosa mix today. 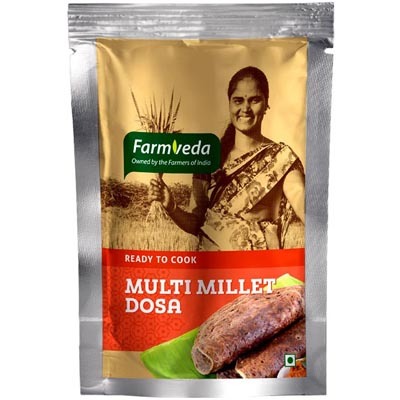 Buy Instant Multi Millet Dosa Mix Online – Buy Now! Unlike regular dosa, adai dosa is made of several types of dals. 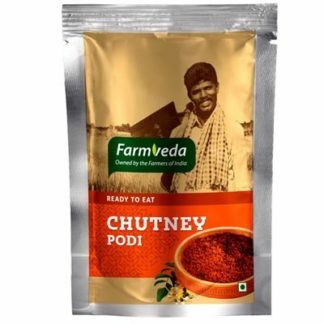 It is very nutritious and is perfect to give a kick start to your day. It is usually made up of 4 types of dals – chana dal, urad dal, toor dal and moong dal. This dosa recipe is a very filling dish with high content of carbohydrates and proteins. It also contains curry leaves and ginger. Curry leaves have several health benefits and so does ginger. This dosa recipe is a must try, especially for such high nutrition content. 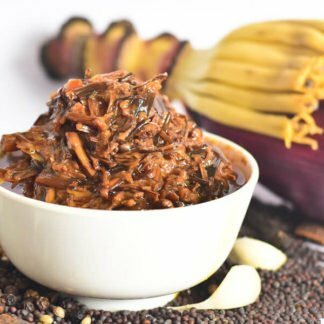 Do give this amazing recipe a try. Place your order now and enjoy this recipe at breakfast very soon! 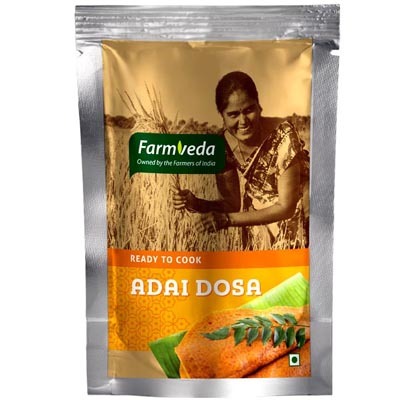 Buy Ready To Cook Adai Dosa Mix Online – Buy Now! Take a break from your regular recipes and give these healthy dishes a try. They will be a treat for taste buds as well as your body. Do cook this recipes and let us your experience in the comment section. 9 Restaurants In Chennai That Serve Delicious Onam Sadya !